Gable kits include all required framing, sheet metal, screws, and vinyl trim. 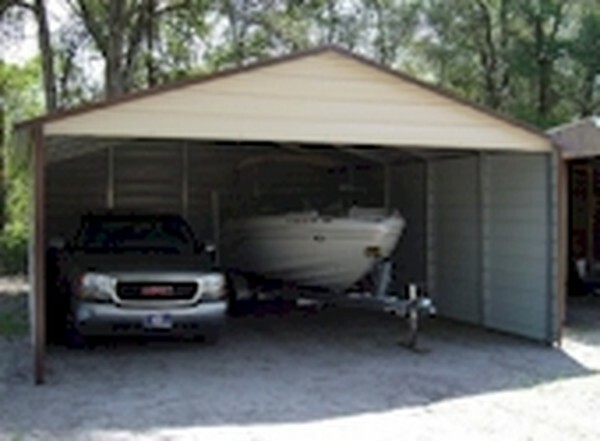 These kits are not sold separately and must be ordered with a carport. Pricing includes two gable kits- one for each end.